Pokémon Gold and Silver are twin turn-based RPGs for the GameBoy Colour that brought the popular monster catching series to new heights as well as expanding on the foundations set in the original games . 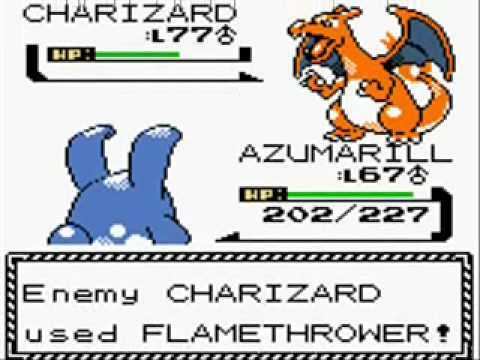 The original Pokémon Red and Blue allowed players to travel around the game world catching over 100 species of Pokémon creatures and training them to battle against other Pokémon Trainers to become the world champion. Gold and Silver updated the formula adding over 100 new Pokémon, new varieties, a whole new region to explore (with a real world time mechanic) and more complexity to the game play. Everything that was great about the first generation of Pokémon games, was amplified in these sequels. The story of Gold and Silver is a direct sequel set 3 years after the events of the original games including appearances from some major characters. The player is tasked with travelling the world and amassing and training a party of Pokémon to battle against the best of the best. 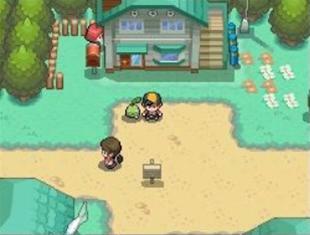 While the story is minimal and the visuals on the original GameBoy were limited, the region of Johto (which is based on the real Japanese region of Kansai) is full of interesting cities and locations to explore. 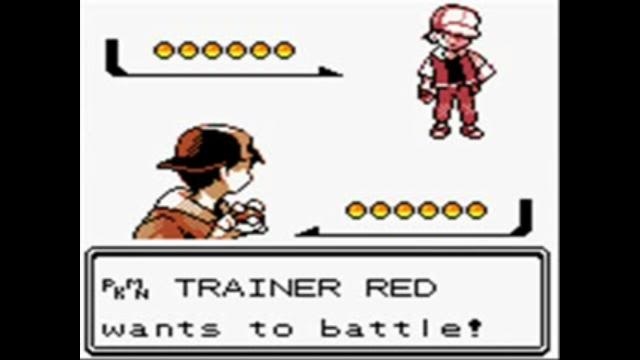 At the end of the main storyline you also have the opportunity to revisit the Kanto region in Red and Blue and see how things have changed over the 3 years, effectively adding a second quest to the game. The Pokémon creatures themselves are diverse and will appeal to many different kinds of tastes. They are true characters of the games. While initially seeming to be about monster collecting, the real focus of the series is battling the Pokémon you have caught in turn-based combat. There are 17 different elemental types of Pokémon that all have advantages and disadvantages against each other, such as fire being weak to water, but strong against grass. 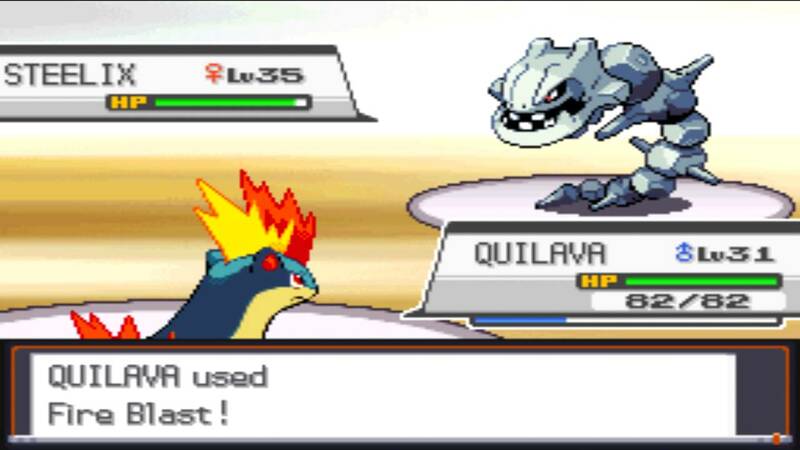 With each Pokémon having four moves (which can be of different type) and battles allowing up to 6 Pokémon each side, battles can be very strategic and engaging, especially against other human players. Add in the fact Pokémon can also hold items that have special effects in combat and there is plenty of room to experiment. The longevity of the Pokémon series is down to fact that they are easy for everyone to play, but have surprising depth and complexity for more advanced players willing to look for it. This has only increased as the series grew. Of course the real appeal of the Pokémon series is the fantastic multiplayer aspects. Trading Pokémon with friends and then building your ultimate team to battle against them is easily the most rewarding part of the game. While these decade old games are still playable, they received a recent remake bringing them inline with the modern series and todays handheld consoles expanding the multiplayer access with online play. 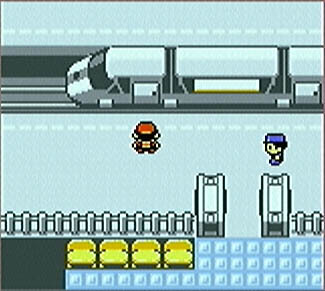 With the limited hardware of the GameBoy Colour, locations needed musical themes to make them stand out, such as the tune for “Goldenrod City”, which is appropriate lively for a big bustling city. The easily recognisable battle theme is also frantic and gives you feeling of being ambushed by a wild Pokémon, while the “Champion Battle” builds urgency and intensity when the stakes are high. Pokémon Gold and Silver are classic portable RPGs that are both accessible, but with hidden depth and complexity. 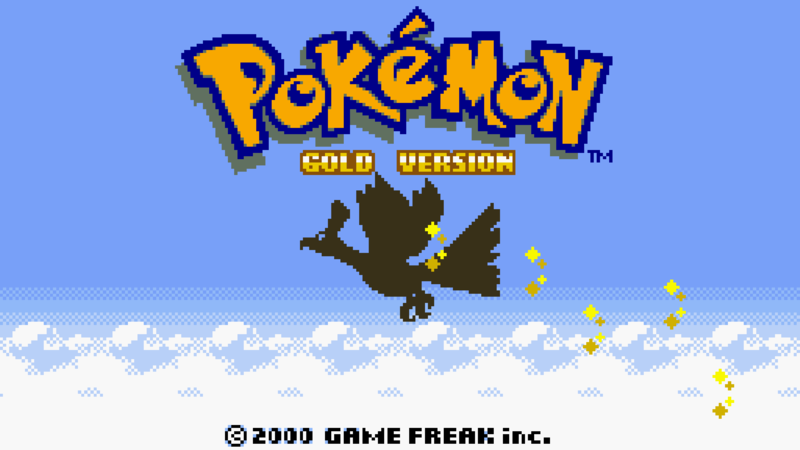 If you wish to play an RPG that allows strategic battles against friends then you should play Pokémon Gold and Silver. Suikoden II is a turn-based RPG for the PlayStation that showcased a magnificent political narrative, over 100 playable characters to recruit and featured three different types of combat. 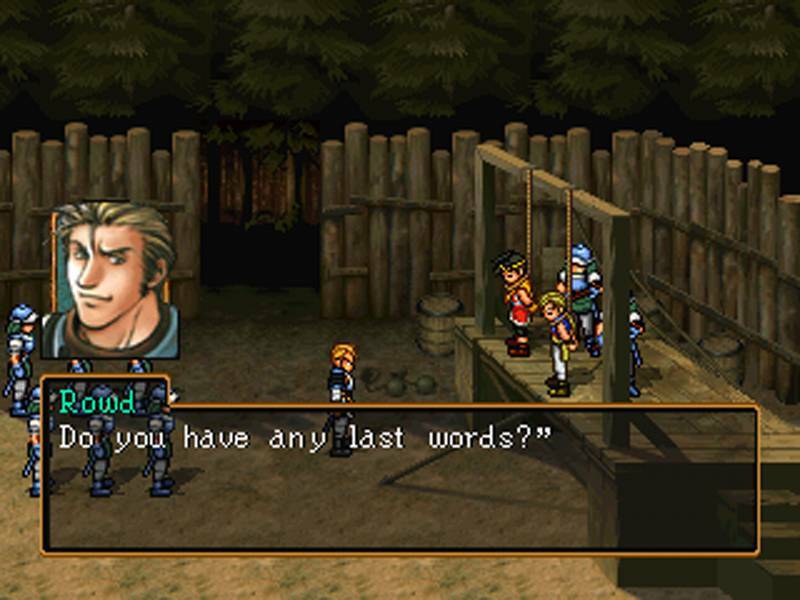 Set years after the events of the first Suikoden game, this sequel improves upon the good ideas of the original and blends them into an impressive and epic RPG. 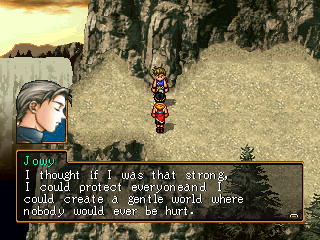 Released in an age when 3D was the next big thing and developers were pushing themselves to understand the new technology, Suikoden II featured a 2D world with highly detailed and expressive character sprites that works very well to convey the emotional narrative. This is a fantastic looking 2D RPG. The story focuses on the invading army of Highland lead by the destructive Prince Luca Blight and the various City States of Jowston. 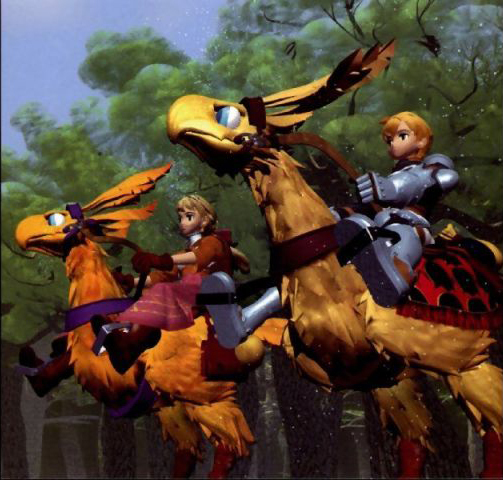 The two main characters fight both together and apart against Highland to bring peace to the land. The relationship between the silent protagonist and childhood friend Jowy is the highlight of the story and the character development and plot twists are extremely emotional. Rarely are characters written with this much depth and complexity. 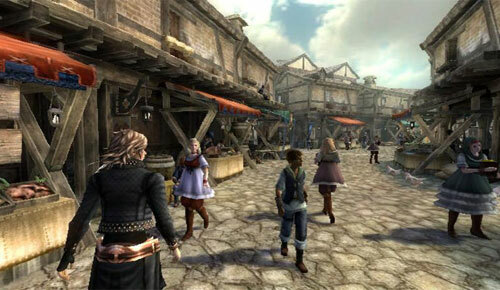 The scope of the narrative allows for an unbelievable 108 unique playable characters to recruit to your party, with many memorable and unique faces. The Suikoden series is known for utilising three different types of combat and the second game uses them all wonderfully. 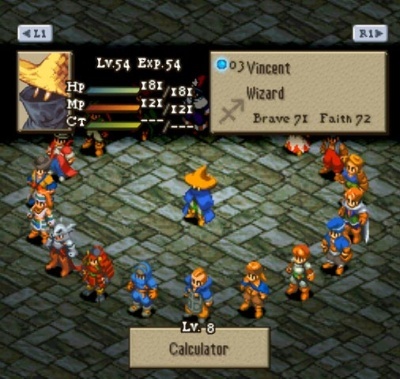 The regular turn-based battles allow for up to six-characters with unique partner attacks and magic rune spells. 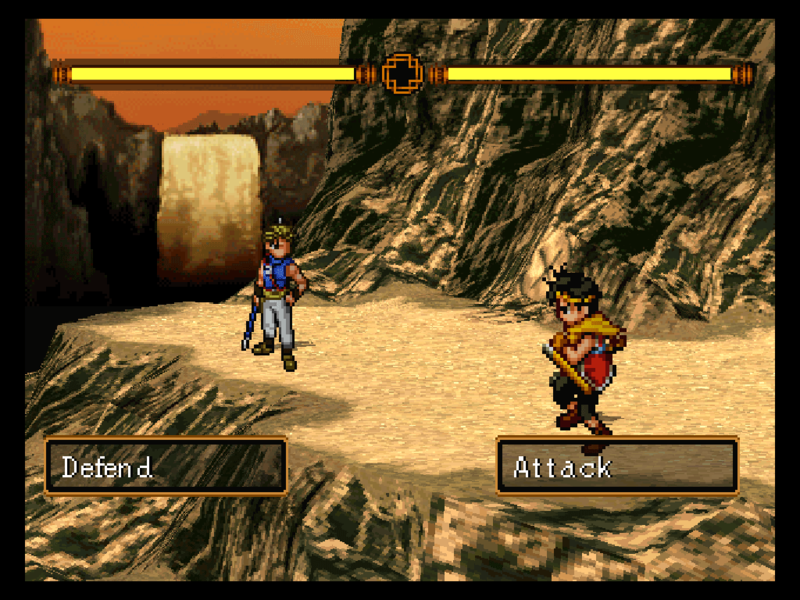 The second combat system is one-on-one duels, with each character choosing between three attack options and the winner decided in a rock-paper-scissors style. 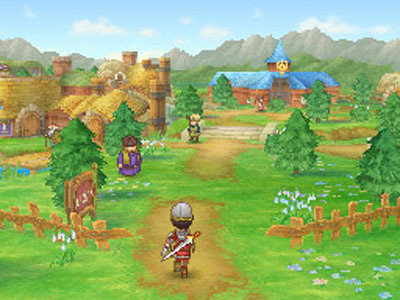 The last combat type is massive grid style tactical battles similar to the Fire Emblem series. The stakes are higher in these battles and if characters are killed they stay dead in the storyline. 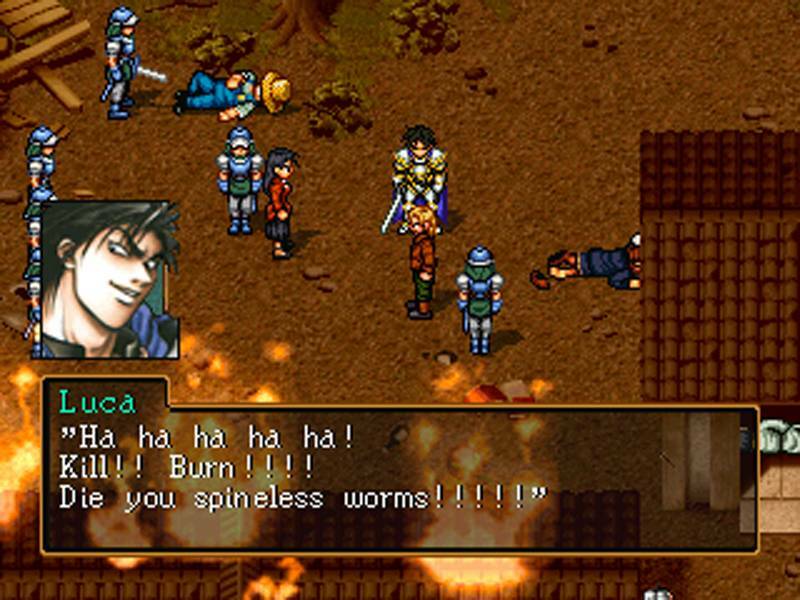 Suikoden II has a plethora of game play features and also includes great mini-games such as the addicting cooking competition. 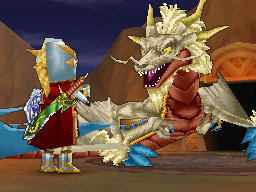 Just like the rest of the game, the music of Suikoden II is epic and ambitious. The “Opening Theme” sets the standard hitting magnificent highs and lows, while the ethereal “Reminiscence” is a beautiful melody. With all the quality soundtracks from the PlayStation era RPGs, Suikoden II stands tall with the best of them. Suikoden II is a classic and rare RPG. If you wish to play an RPG with an intriguing story, over 100 characters to recruit and massive battles then you should play Suikoden II. The Legend of Zelda: Skyward Sword is an adventure RPG for the Nintendo Wii that revolutionises the series by utilising motion controls to allow the player to further enhance the experience. 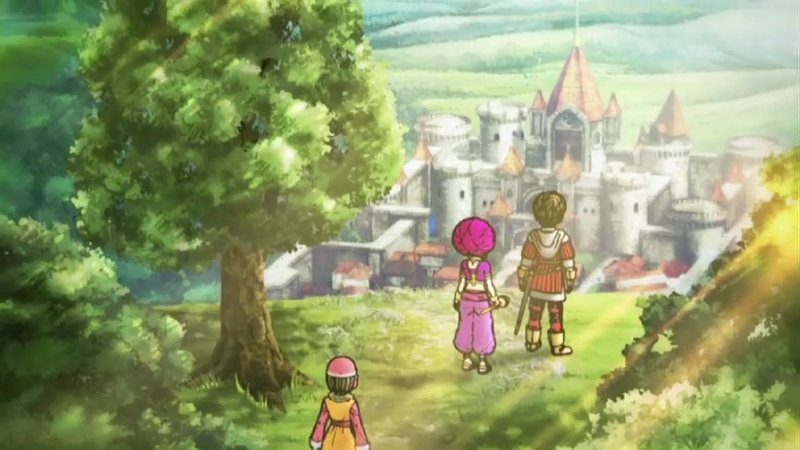 Skyward Sword features a vibrant world that takes inspiration from Impressionist artwork. It is colourful and full of personality and each new location is a joy to explore. The introduction of flying and many puzzles in the over-world give the game a huge sense of scale and the numerous weapons and tools in your inventory keep the game play feeling fresh and fun to play. The Legend of Zelda series has been around for 25 years, but Skyward Sword still captures the spirit and wonder of classic instalments while updating it with a modern control scheme and new ideas. 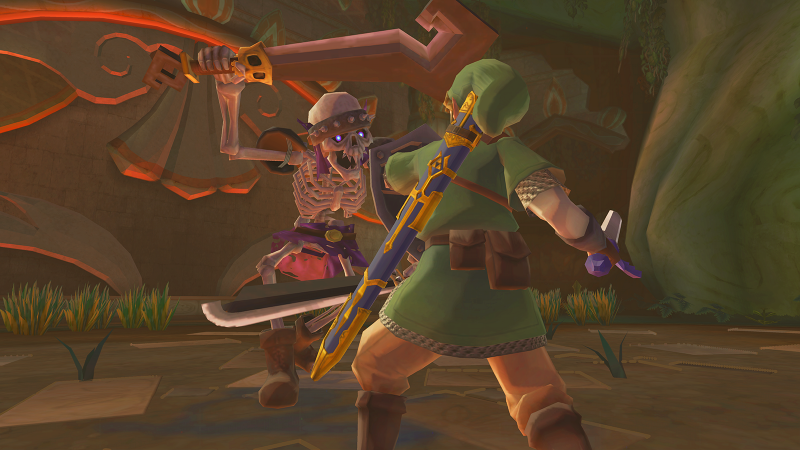 The game’s story is the earliest in the The Legend of Zelda timeline and outlines the origins of Zelda, the Master Sword and the series villain Ganon. Game play definitely takes centre stage, but the narrative is engaging and the characters are genuinely interesting. 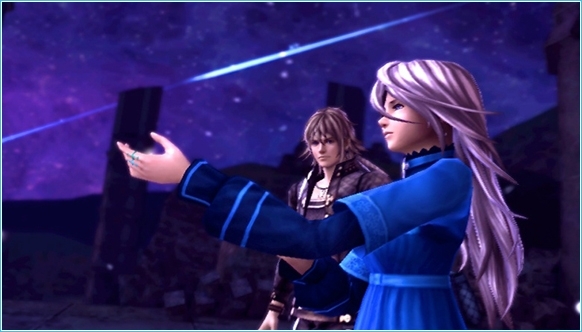 Zelda is given more personality than previous instalments and the antagonist Ghirahim is menacing and memorable. 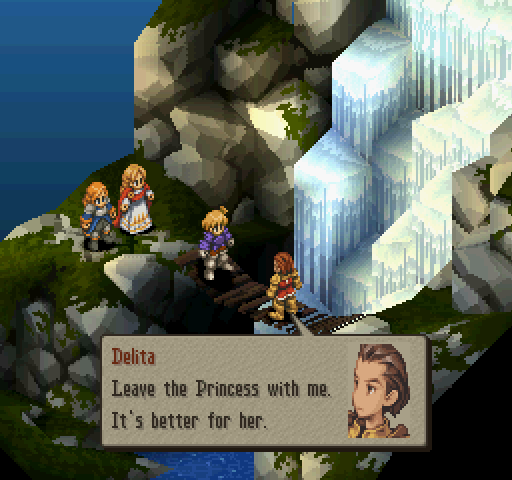 Voice acting is not present in the game, but the silent protagonist is still a great “Link” between players and this magical adventure. 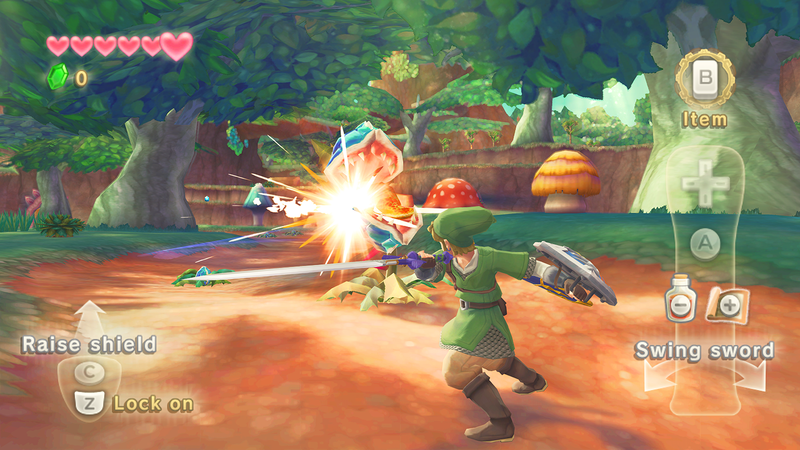 Game play is the main focus of Skyward Sword and the implementation of motion control takes combat to another level. 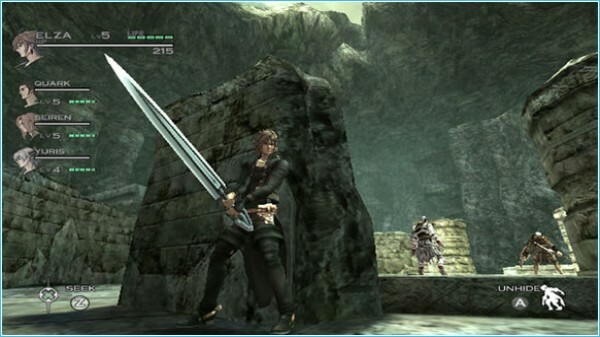 Using the Wii remote the player has full control over Link’s sword. Many enemies will block your attacks, unless you strike them from different directions and later in the game the AI is no push over. Sword combat is fun, but motion control is also utilised to aim the slingshot, throw bombs, crack whips, guide the remote beetle, shoot arrows and guard attacks with your shield. Bosses take it up another notch requiring thoughtful strategy and precise attacks. Once you have mastered the control scheme it really feels like you have complete control over your arsenal of weapons. 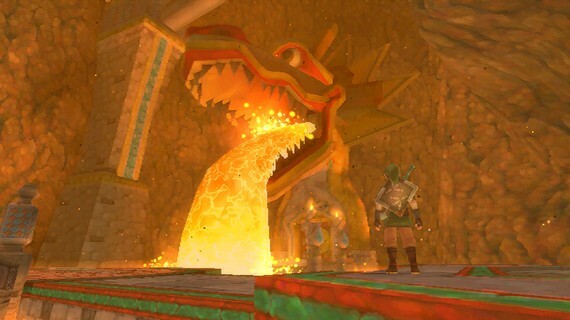 Skyward sword also features some of the best designed dungeons in the series including imaginative enemies, though provoking puzzles and great locations. Another first for the series is a fully orchestrated soundtrack. The music is melodic and epic, featuring brilliant new compositions and enhancing some old favourites. 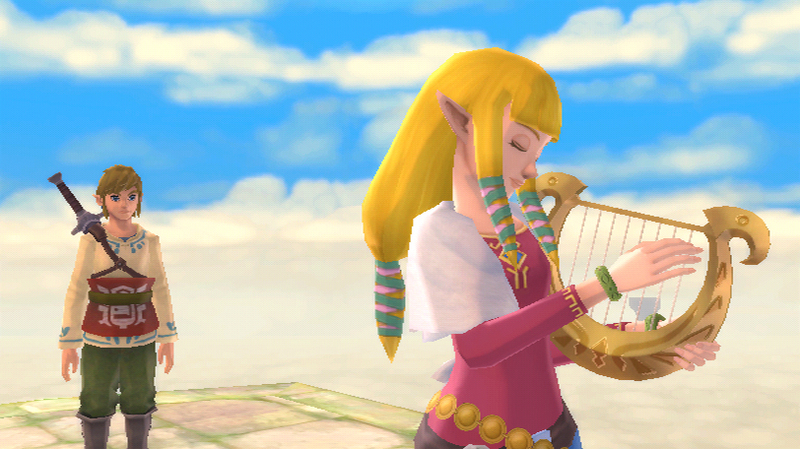 “Ballad of the Goddess” is an energetic main theme, while quieter pieces such as “Isle of Songs” and “Zelda’s Lullaby” are beautiful. 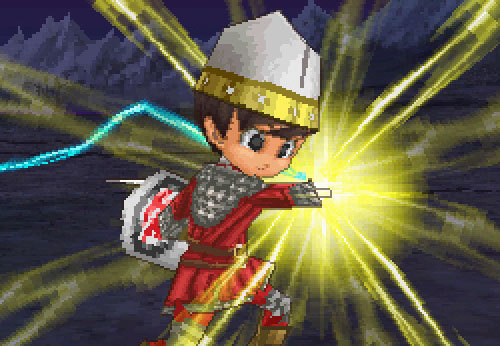 The music complements the art style and world adding some extra emotion to the game. 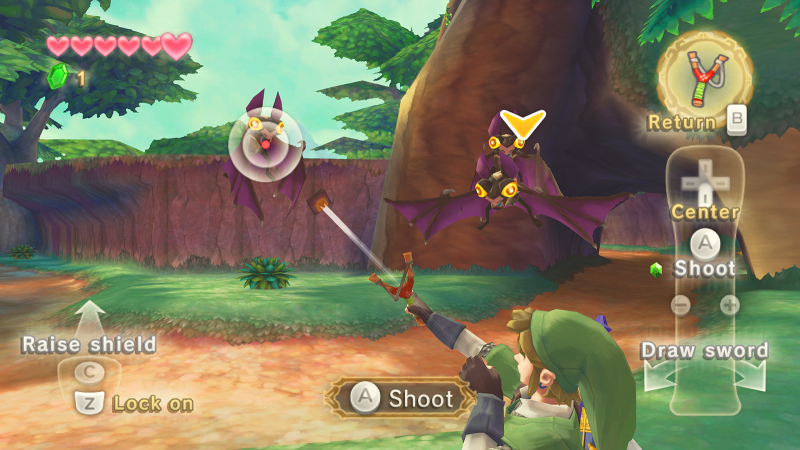 Skyward Sword is the reason we play RPGs, to participate in an adventure through imaginative worlds. If you wish to play an RPG that puts you in control of a hero unlike any other game, then you should play The Legend of Zelda: Skyward Sword. 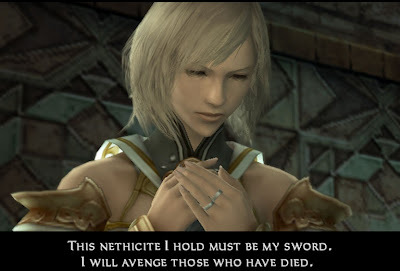 Final Fantasy XII is a turn-based RPG for the PlayStation 2 that brought real time battles to the series, as well as an intriguing political storyline and gigantic open world. 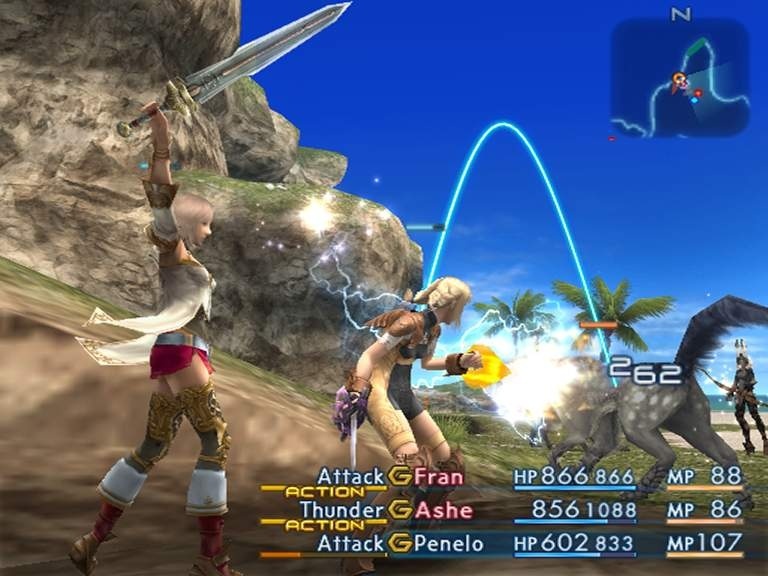 Following the first online entry into the Final Fantasy series, the twelfth instalment saw the introduction of real time battles into the single player experience. 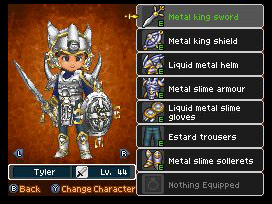 It also brought Yasumi Matsuno’s world of Ivalice and all the interesting characters that inhabit it. 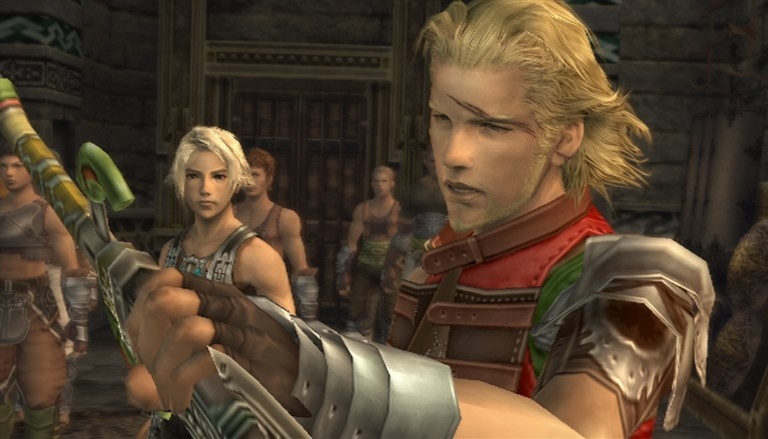 Final Fantasy XII was a revolution and was unlike any Final Fantasy before it. Against the back drop of the raging war between the empires of Archadia and Rozarria, the story focuses on the small kingdom of Dalmasca, caught in between. Two years after Archadia invades Dalmasca; Ashe, the Princess of Dalmasca and Basch, the Captain who was thought a traitor, rise up to take revenge against the empire. 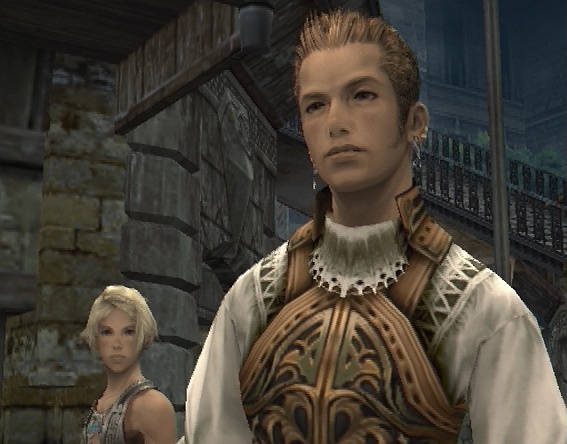 Final Fantasy XII focuses heavily on its political story, but includes some fantastic characters such as the charming sky pirate Balthier. 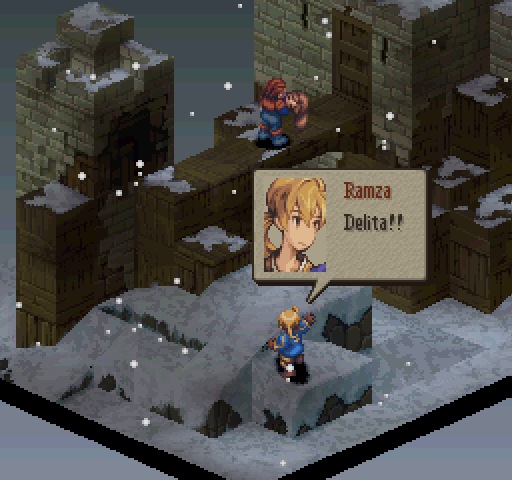 The script is well written and elegant, while the excellent voice acting provides some of the best dialogue ever in an RPG. While the battles are in real time, with no random encounters, the battle system is still turned-based. 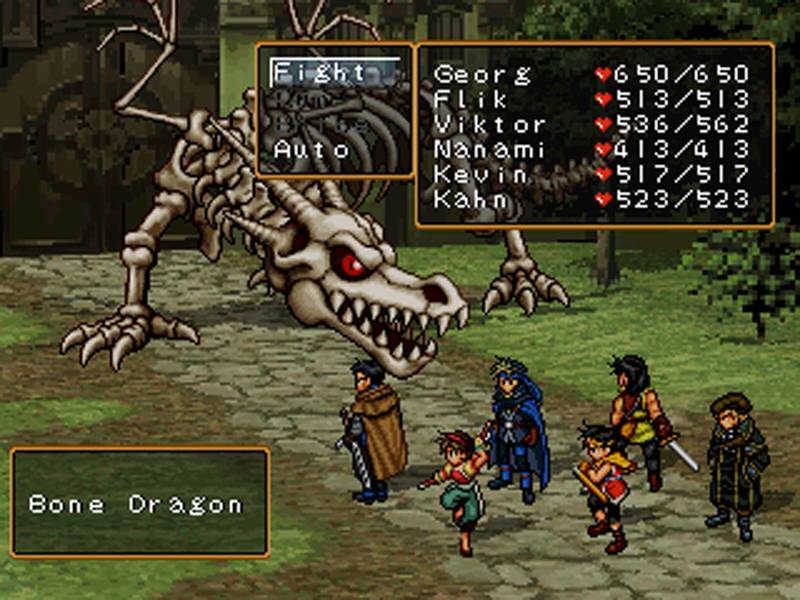 The player has the ability to open the battle menu at any time, pausing the battle and selecting actions for all of the party members. The player also has the ability to customise gambits, which are used to program actions for all the characters with incredible depth. The battle system strikes a great balance between turn-based and real time action. Character growth is handled by opening up licenses on a grid board, allowing each character to use new magic spells, equip new items or increase their stats. Final Fantasy XII contains a lot of depth, but also allows the ability to play it any way you wish. Hitoshi Sakimoto is the main composer of Final Fantasy XII and like his previous work, Vagrant Story the soundtrack is ambitious and full of wide sweeping orchestral pieces. The music fits the narrative well, such as the glorious “Opening Movie” theme. Sakimoto may have also created one of the best renditions of the main “Final Fantasy Theme”. Overall the music creates a distinct atmosphere that works well with the unique visual style of the game. Final Fantasy XII brings a massive open world full of political intrigue and mystery. If you wish to play an RPG that challenged the norm, then you should play Final Fantasy XII.